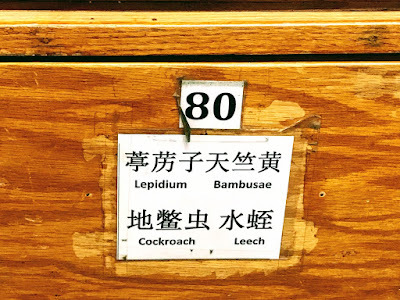 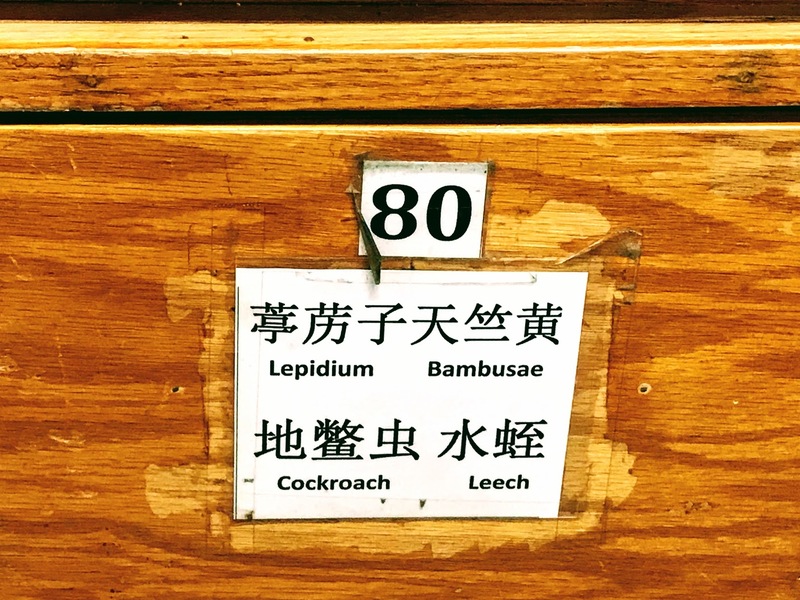 One draw included a label for "Cockroach". It is for tea--cockroach tea! 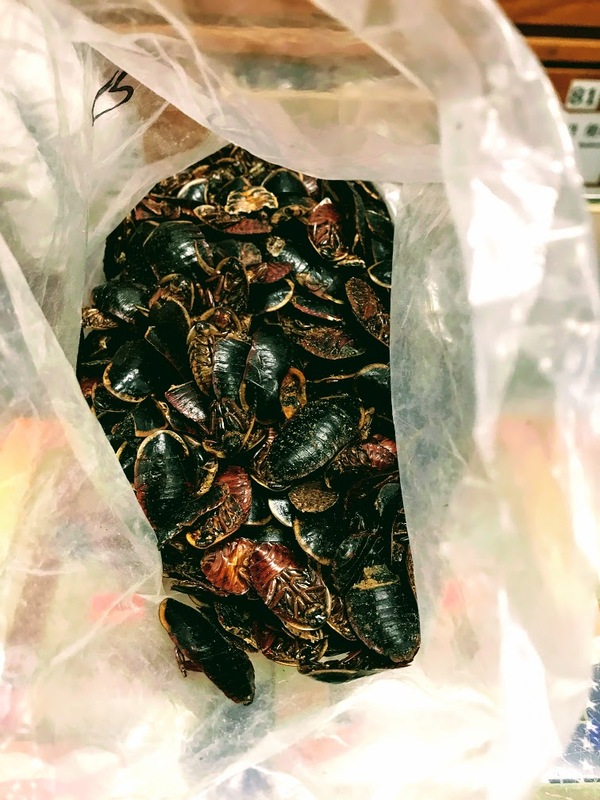 I don't know about you, but growing up in NYC, we definitely didn't value cockroaches as part of our diet--in fact, we did everything we could to try and rid ourselves of these disgusting insects--but usually to no avail. 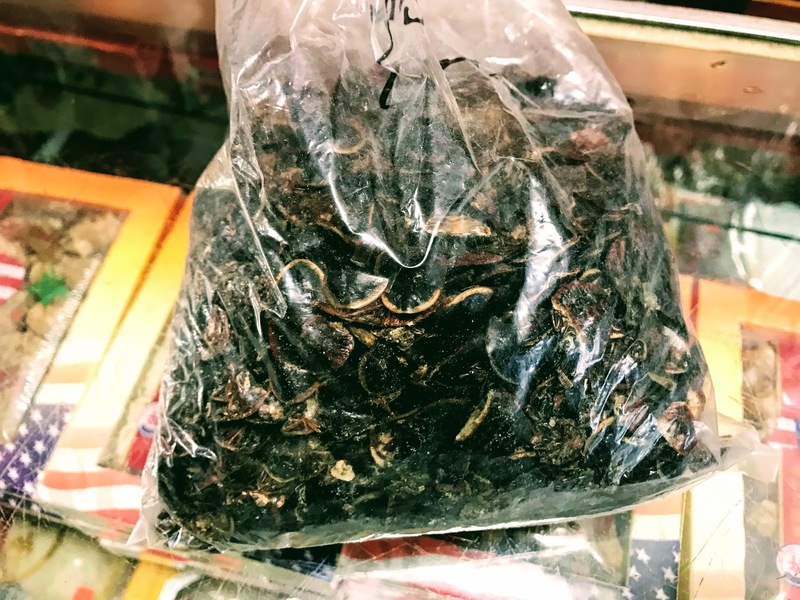 Labels: Alternative Medicine, Bugs, Chinese, Cockroach, Drink, Filthy, Food, Funny, Health, Herbs, House, Infestation, Insects, Medicine, NYC, Pests, Surprise, Tea, Washington D.C.